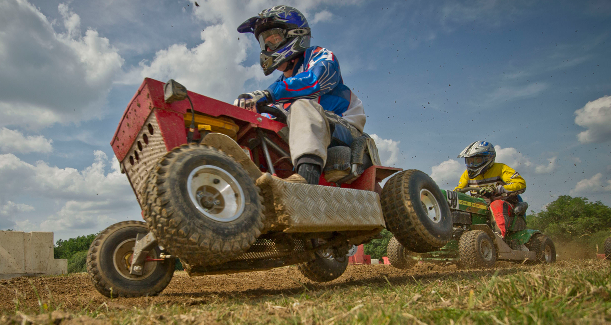 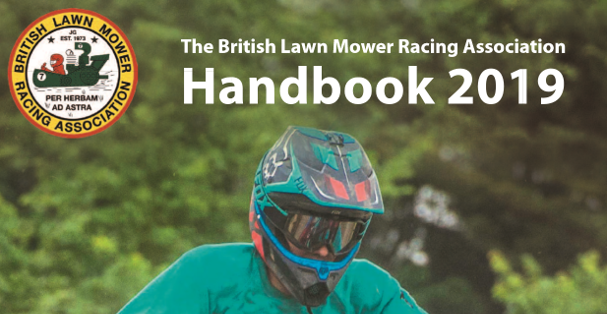 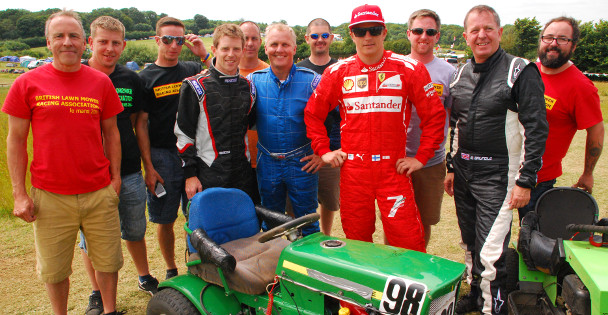 Welcome to the British Lawn Mower Racing Association, the spiritual home of one of the cheapest and most entertaining ways to experience the thrills and adrenaline rush of grass roots motor sport. 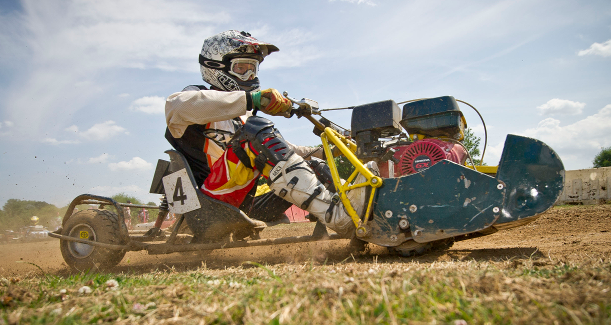 Dreamt up over a few pints in a West Sussex country pub back in 1973, the sport has never looked back, spreading worldwide and developing into a professionally run, competitive, but above all, fun pursuit. 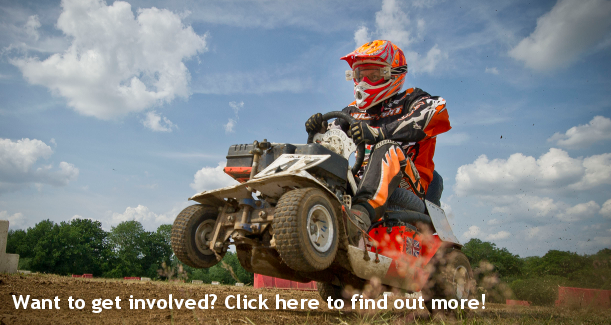 If you feel like having a go and want to know what’s involved or simply want to come along and see for yourself one of the more unusual forms of motor sport, then you will find all the information you need on the site. 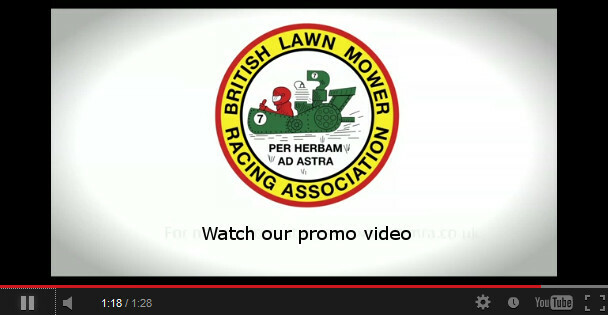 The BMLRA are a friendly bunch so feel free to contact us with your queries – you may get hooked!